The Team have worked together on projects in Central London and the South of France for over 15 years. 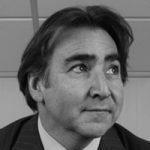 David Tucker, is a UK solicitor and the CEO of T Group Property with over 25 years of experience within the property industry. Starting from a legal background, David’s entrepreneurial streak has seen him build a number of successful businesses, as well as advise others. David is the former MD and owner of National Law Tutors which, in the year prior to being sold to Tolley’s in 1996, trained 7,500 lawyers. Since 1998 David has acted as a specialist property investment adviser to private companies and pension funds. His personal commitment has involved the investment of hundreds of millions of pounds within the property industry (at the current values) and he has successfully returned high rewards to partners and funds that he has ran. Debbie Howard has managed the administration of several national major companies in the legal and investment sectors. 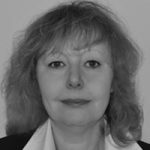 She has worked alongside David Tucker over the last 30 years and in that time has built up a wealth of experience in working with professional bodies. Debbie is responsible for the group management and collation of all data records thus allowing transference to any transaction. 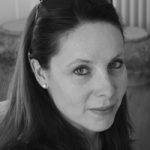 Clare Norrish, Interior Designer has over 16 years’ experience, working for some of London’s leading interior design houses. With her uncompromising passion for interior design and understanding of materials and technics she has earned the respect and appreciation of the teams she works with. Her personal & seamless service is characterised by charm, humour and a meticulous obsession to detail. With her friendly, approachable attitude she is able to deliver projects on time & within budget, without compromising on craftsmanship or style. 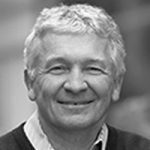 Charles Biss, BA (Arch), Dip Arch (Oxford), RIBA, Architect, Senior Partner, BB Partnership Ltd. Charles’ work has been in the residential sector. Highly experienced in assessing the viability of sites and existing buildings, in particular, properties that are in conservation areas and listed buildings. 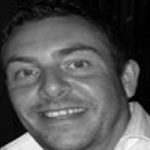 Martin Brooks, an experienced Project and Construction Manager with a proven track record. Involved from the early feasibility stages, advising on funding and strategy, through the design and planning process to the procurement and delivery of the completed property. 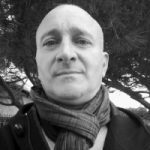 Chacri Chaouch, experienced property analyst based in the South of France, Chacri has a wealth of experience in the prime residential market. 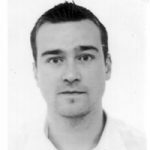 Paul Ely, BA(Hons), March, RIBA, Having graduated from the Masters course in Architecture, University of Bath, Paul was shortlisted for the RIBA dissertation prize in 2000. Set up own practice following three years in private practice. Experienced in designing and delivering a wide range of projects in the UK and France. 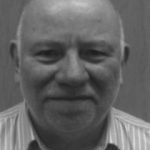 Carl Griffiths, ACIOB is an experienced Project Manager with a successful track record working on multi-million pound high profile mixed use and high end residential projects. Together with his management skills, this enables him to achieve the high standard of quality clients expect, he has the ability to motivate and lead both contractors and design teams whilst complying fully with programmes. 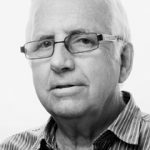 Michael Griffin, FRICS, Michael Griffin and Associates, Chartered Quantity Surveyor with over 30 years experience. Involved in both residential and commercial developments. Recent projects include new build/refurbishment of hi-spec and luxury residential properties within prime central London.